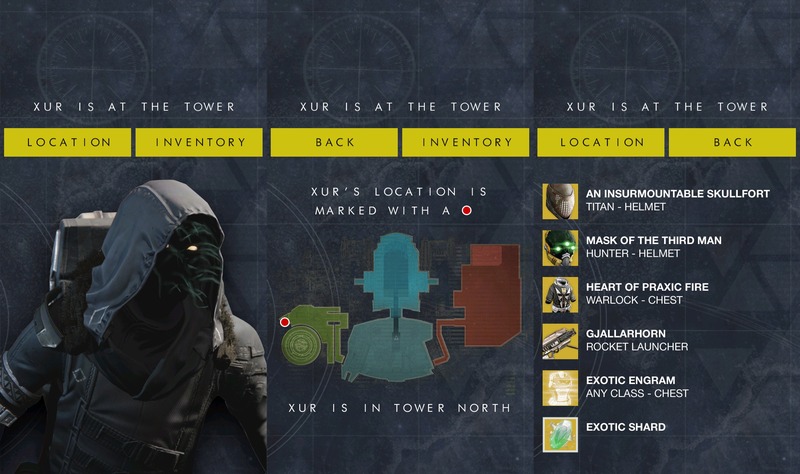 Hello Guardians, “Where is Xur?” the app aims to locate and find where Xur, the most anticipated NPC of Destiny the game is and show his exact location on the Tower or Vestian Outpost map as well as the exotics and curios he is offering for the week, with one single tap. Do not struggle with finding Xur every Friday on Google, Yahoo, Twitter etc. Just launch your app with one tap and see exactly where he is and the complete list of items he is selling. Any chance you will have it available for the Windows phone? I have a lumia 930 and want to have were is xur ho can help me. Yes, Where is Xur? will support Destiny 2 and only Destiny 2. When the game launches on September 6, the app will only show the location of Xur for Destiny 2. Thank you for using Where is Xur?